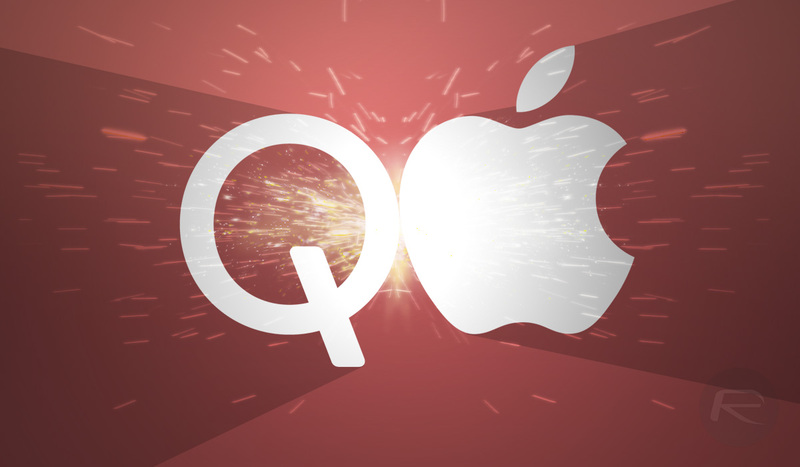 It seems that Qualcomm isn’t going to stop in its pursuit to have iPhone sales banned in relation to a patent complaint, and the chip maker has secured another following the Chinese ban last week. Now, Germany is another country in which a court has agreed that iPhone models should not be sold in the country. 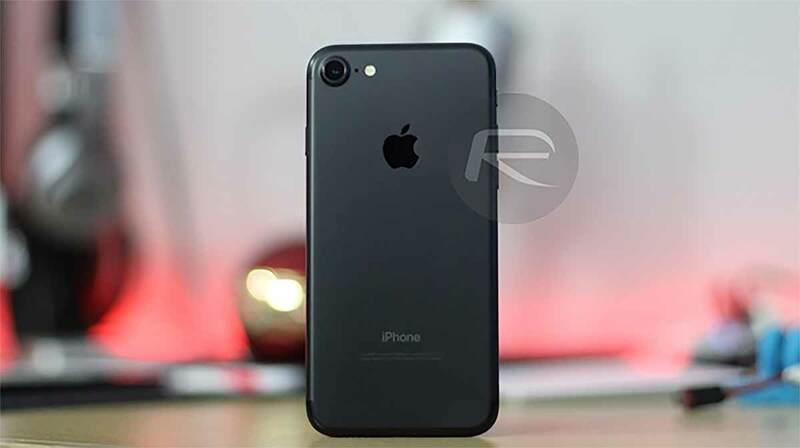 While the court did say that the iPhone sales ban in Germany will not go ahead while Apple appeals the decision, Apple has taken the steps of removing the iPhone 8 and iPhone 7 from sale in its own stores, although the iPhone XS and iPhone XR are unaffected. Anyone wishing to buy an older iPhone will have to do so via third-parties. While the Chinese situation stemmed from software patents relating to on-screen animations, a problem that appears to have been fixed via an iOS software update, things aren’t quite as simple in Germany. According to Reuters, the patents infringed upon in the country actually relate to modem technology which could be more troublesome to fix. Apple is thought to be designing its own modems for future devices after having gone to Intel for the iPhone XS and iPhone XR. That may explain why those models of iPhone are not impacted here, but with Apple relying on the iPhone 7 and iPhone 8 to reach lower price points, the removal of those phones from sale could prove problematic.